The untamed Lustica Peninsula with its secluded coves and iridescent blue seas is the least developed part of the Montenegrin coast. 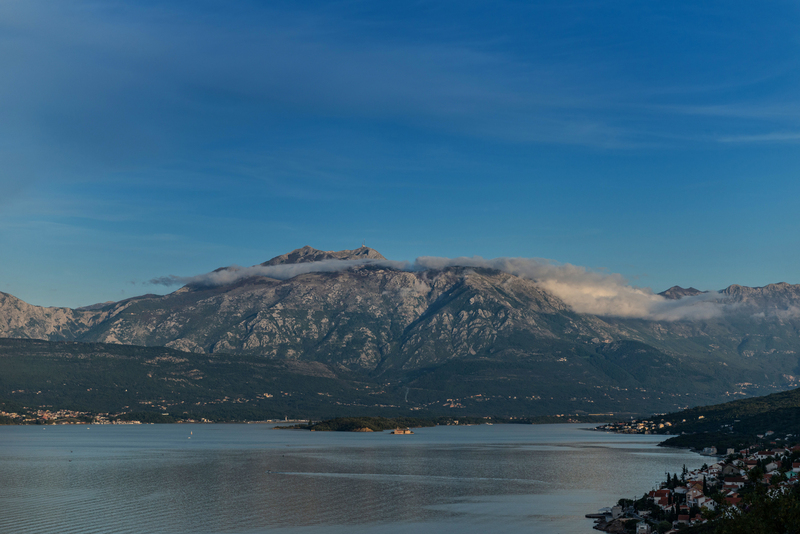 This region presents both the most modern and most traditional faces of Montenegro. On one hand, the untamed Lustica Peninsula with its secluded coves and iridescent blue seas is the least developed part of the Montenegrin coast. 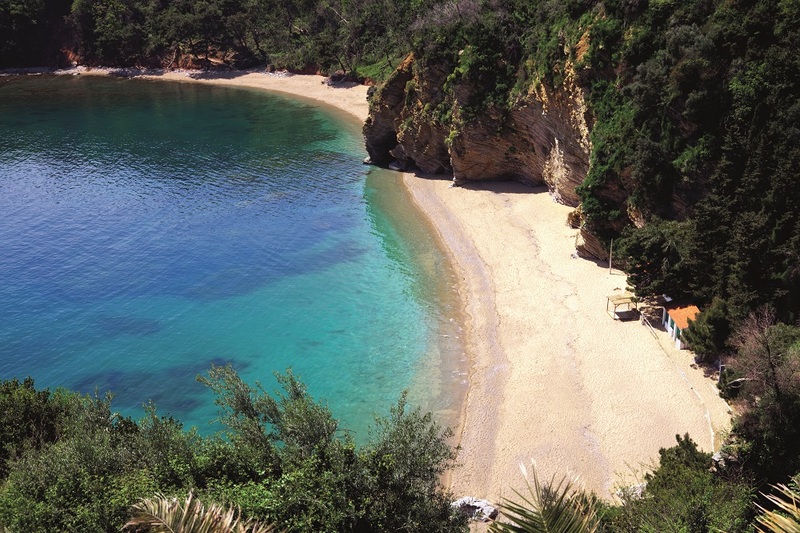 Once home to pirates and smugglers, today Lustica is a large swath of pristine Mediterranean countryside, the shore line dotted with undeveloped bays and coves. On the other hand Tivat is fast becoming one of the Mediterranean’s most talked about tourism destinations thanks to Porto Montenegro – a luxury marina with berths big enough to accommodate the world’s largest private yachts. 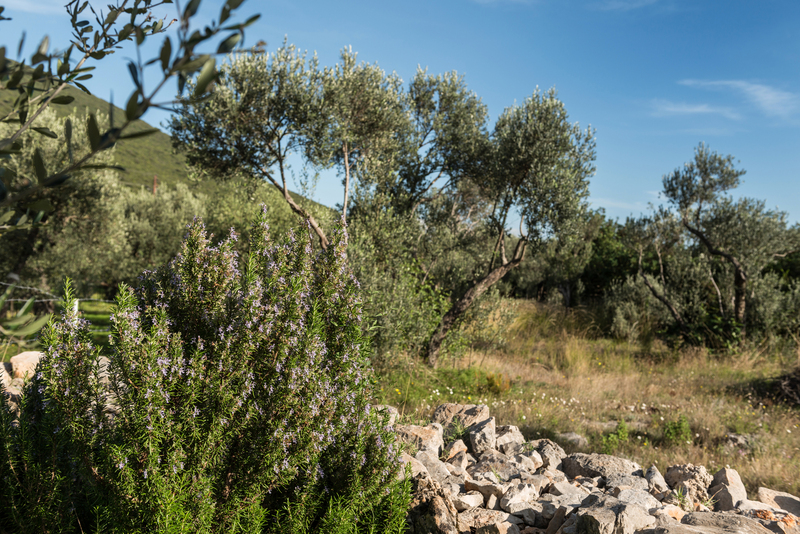 For those looking to get off the beaten track, head to Lustica and you’ll discover a charming world of rolling green hills covered with pine trees, olive groves and a natural habitat for wild fauna. 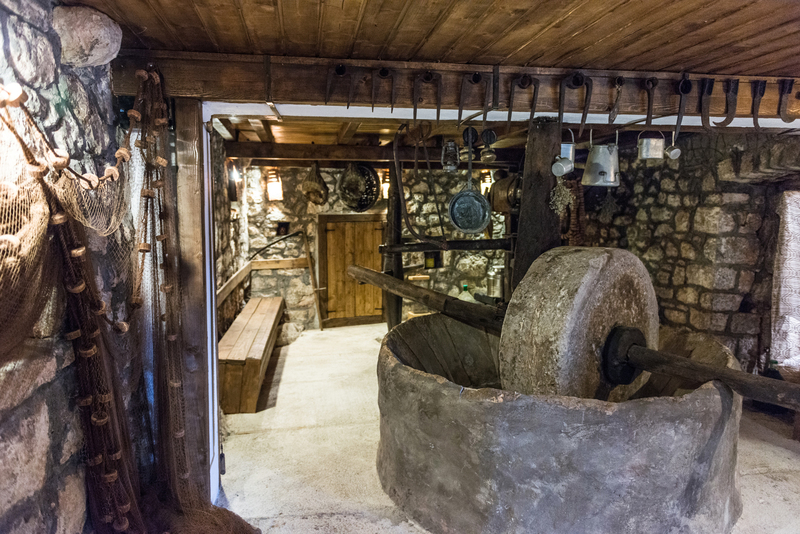 Fine homemade prsut (cured and smoked ham), rakija (a stiff Balkan brandy made from plums and other locally grown fruits), tasty traditional local cheese and other delicious domace (homemade) produce can be purchased from any number of small-holdings that dot the hillsides. 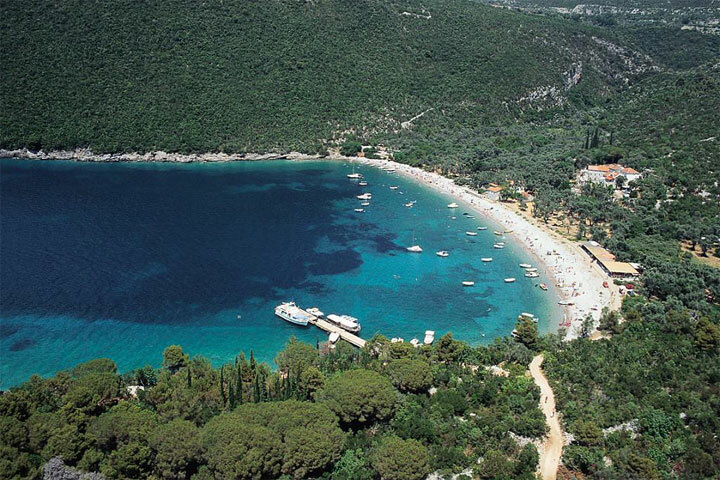 Lustica is also home to some of Montenegro’s ﬁ nest beaches, including the phenomenal white pebble Zanjice. 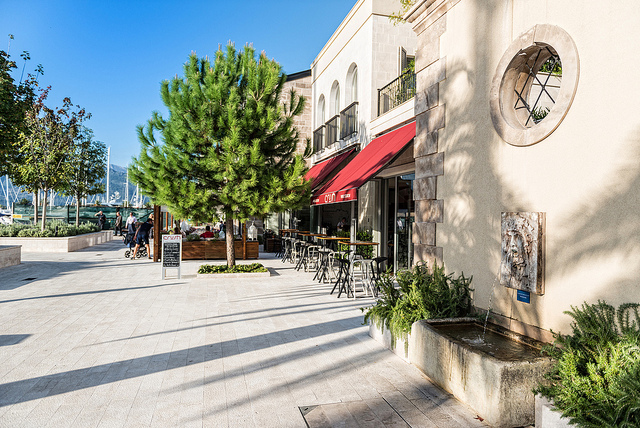 Porto Montenegro caters to the international jetset, with fashionable bars and restaurants, including the ultrachic Puro beach resort. Fly through the fjords between Montenegro's stunning mountains and take in the stunning landscape from a different perspective. Beginners and experts alike can enjoy this fun filled watersport in the calm and azure blue waters of the bay from Tivat. All equipment provided. 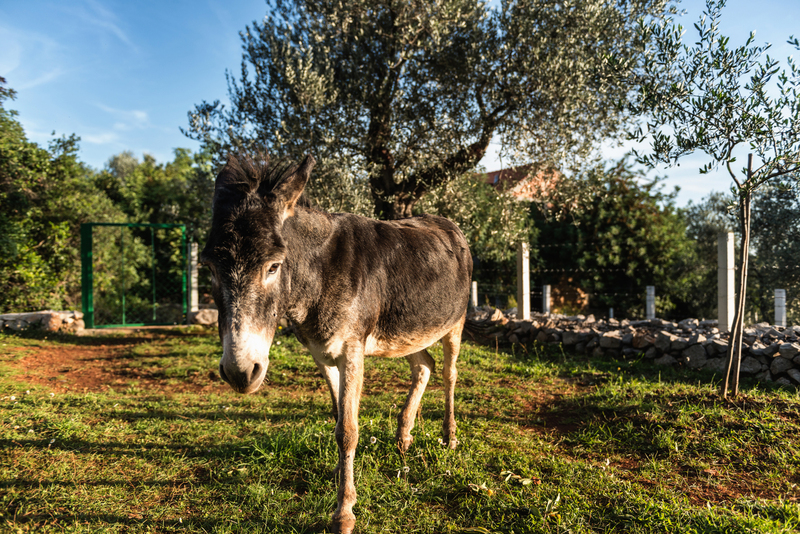 Easy to explore by foot or bicycle, the winding routes through the hills of Lustica are filled with small farms selling local produce, including delicious cheese and wine. 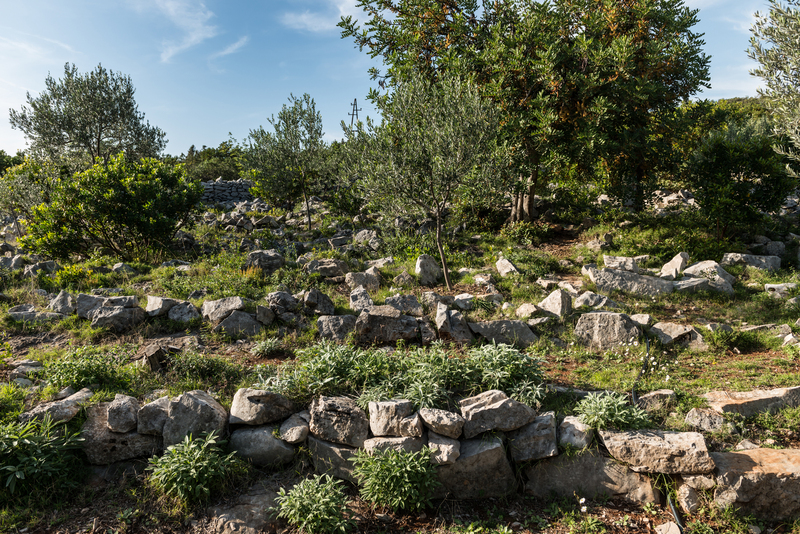 Old churches and other traditional villages are scattered about on your journey, such as nearby Mrkovi, its hilltop position providing panoramic sea views. This pretty hamlet (pronounced Ross-ay) lies at the tip of the Lustica peninsula. This tiny collection of old stone houses is surprisingly well served for restaurants, with two local tavernas each famous for their fresh seafood dishes. Great for a long, lazy afternoon lunch in the sun. Call our local Montenegro team to book. The famous Plava Spilja is a must see in Lustica. This deep cave can be reached by boat and you can jump into the water to swim inside. Reviews are that it is simply stunning. Why not find out for your self. To get there head for one of Montenegro's best beaches at Zanjice and ask for a boat trip there (a few euros). There are no accommodations matching your criteria, please amend the filters above.